I have to say that Greece is one of the most beautiful countries I have ever visited. I love everything about the country. the people, the architecture, the barren landscapes and not forgetting the food, never forget the food. I have now made it my life goal to try to visit as many places in Greece as a I can. I have already been to Corfu and sailed around the Southern Ionian. This years turn was Crete, the biggest island in Greece. We stayed in Elounda, on the right side of the island, it was stunning and in some ways like stepping back in time looking at the landscapes that give Greece its character. Elounda is such a beautiful coastal town that isn't too touristy and busy but has quaint beaches and an array of traditional shops and taverns. There is a lot to do from adventure tours, trips to Santorini and other islands. They also have a selection of watersports that we went on twice as well as the ability to rent a boat. We stayed in a lovely resort called Elounda Residence that I would recommend to anyone visiting the area but be warned it is a long walk up any hill, although they provide a bus down to the main village to save your legs in the heat. It is also quite easy to get around Crete to other parts of the island if you have a car, so I would recommend renting one. 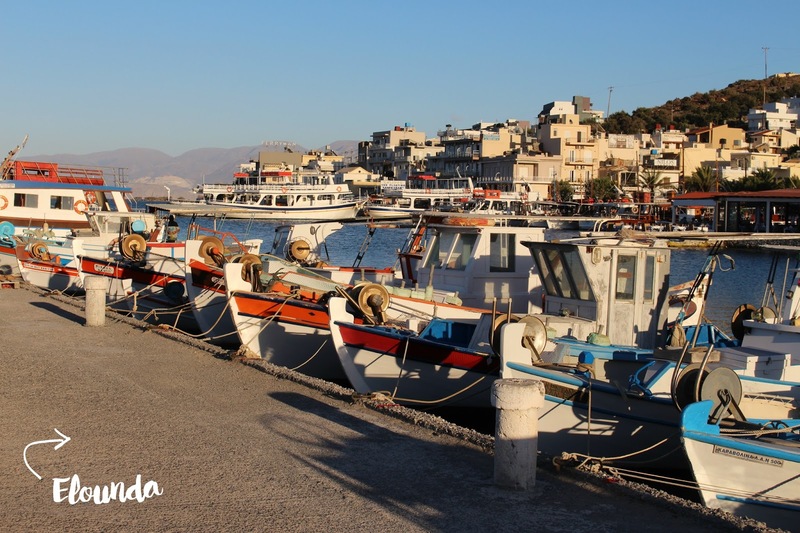 We headed over to Agios Nikolaos, which is a lovely town with a port that cruise ships often stop into. It is a little bit more touristy and busier than Elounda but a great places to visit. 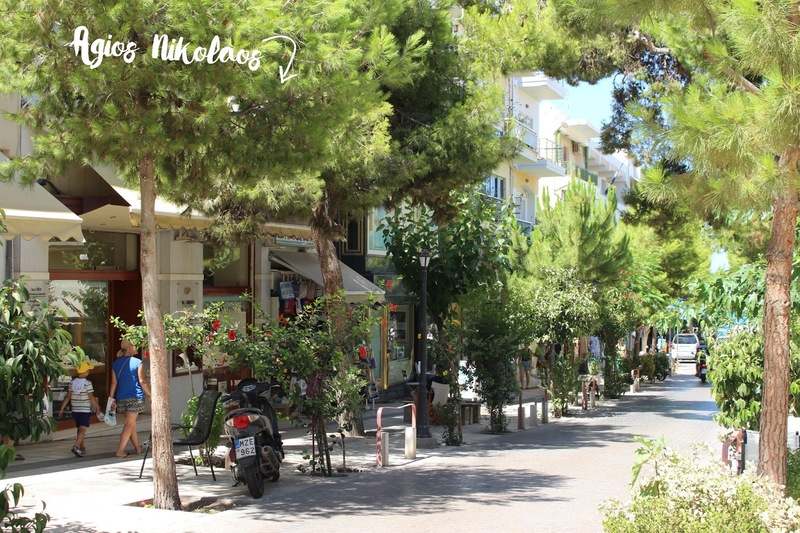 We also made a trip to Plaka, which was a favourite of mine. 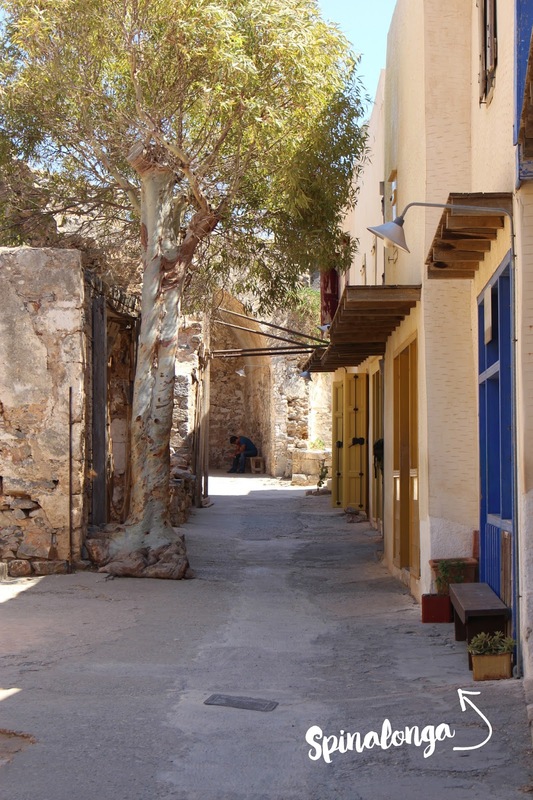 It was a stunning little village, much smaller than Elounda with a gorgeous pebbled beach with crystal clear sea. Again a lovely place to visit if you are on this end of Crete. We also got a boat over to Spinalonga, the old leprosy colony just off Crete. It's a historic island filled with ruins from its past as housing people who were sent their because they had leprosy. You can also get a boat from Elounda and Agios Nikolaos but it was the cheapest in Plaka. There is no doubt that Greece is a beautiful country but the islands hold a special little place in my heart for their tradition and stunning beauty. Have you visited anywhere in Greece? Thank you so much lovely, it was really great! It really was, thank you lovely!